We missed seeing this NewstalkZB photo report showing the opening of the ANZ New Zealand Room last week. 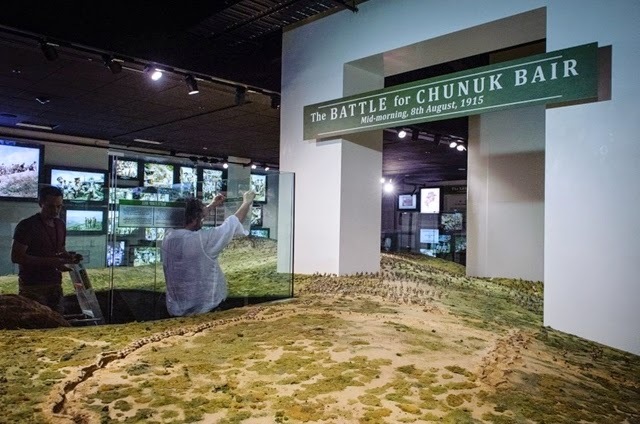 This room of course contains our Chunuk Bair diorama. There are some great photos of Sir Peter Jackson making final adjustments to the diorama. The photos in the report were taken by www.marktantrum.com.